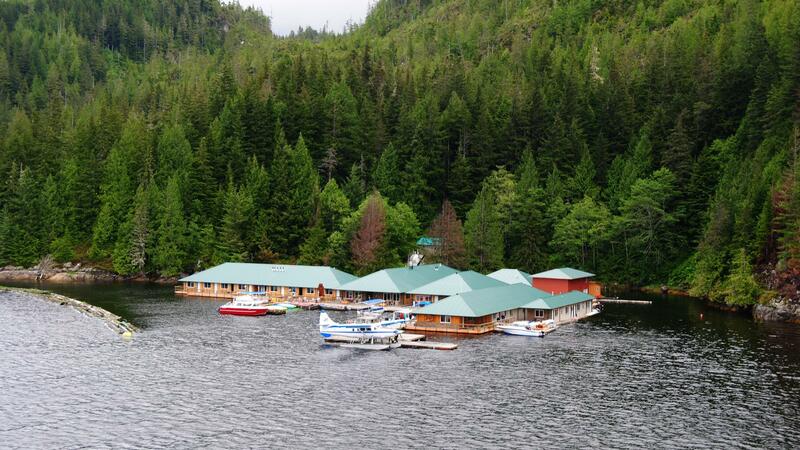 Located 50 air miles north of Campbell River, Knight Inlet Lodge in in the Great Bear Forest and accessed by a 30 minute floatplane ride from Campbell River on Vancouver Island direct to Knight Inlet Lodge. 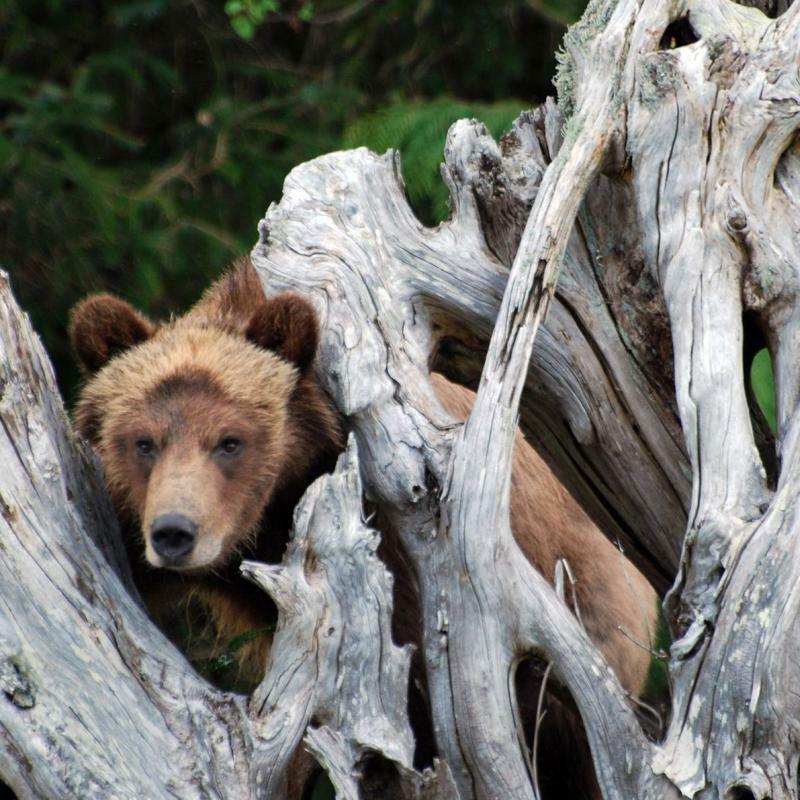 From May you travel by boat from Knight Inlet Lodge to see grizzly bears grazing on the shoreline, In early summer viewing continues on the water but there may be an opportunity to use the tree viewing stands. By late August the action moves to the platforms at the spawning channel as well as the viewing stands to watch the grizzly bears fishing for the salmon returning to the river. There are opportunities to fish, watch orca and dolphin, track and learn more about the habits of the grizzly bears from the friendly and very well informed staff of Knight Inlet Lodge. 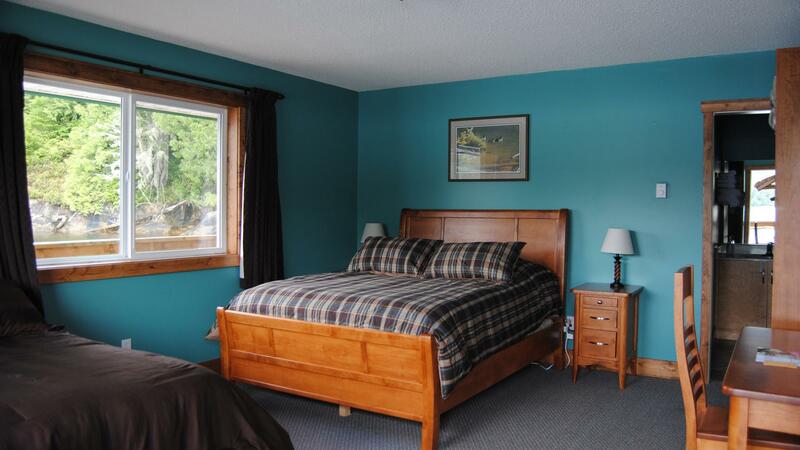 The first night of your Knight Inlet Lodge holiday will be spent at at the new Comfort Inn and Suites in Campbell River, then the sea plane takes you on a magical journey to Knight Inlet lodge where we strongly recommend you spend at least 2 nights, and more if you have the time and money. The lodge is an assortment of 5 modern cement floats containing 18 guest rooms, dining room, lounge, interpretive center and support buildings. 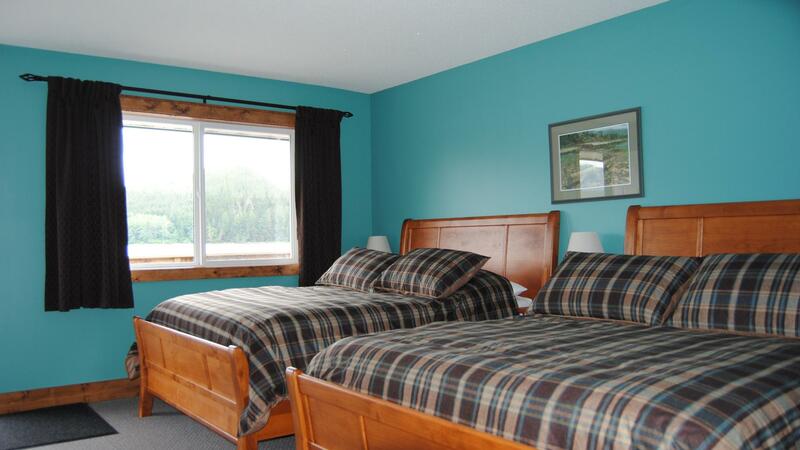 All rooms have 2 queen beds with private washroom and shower except the family rooms which have 1 queen and 2 twin beds. The dining room has ample seating for 50 plus a separate common area with comfortable seating and gas fireplaces where guests can mingle before and after meal. 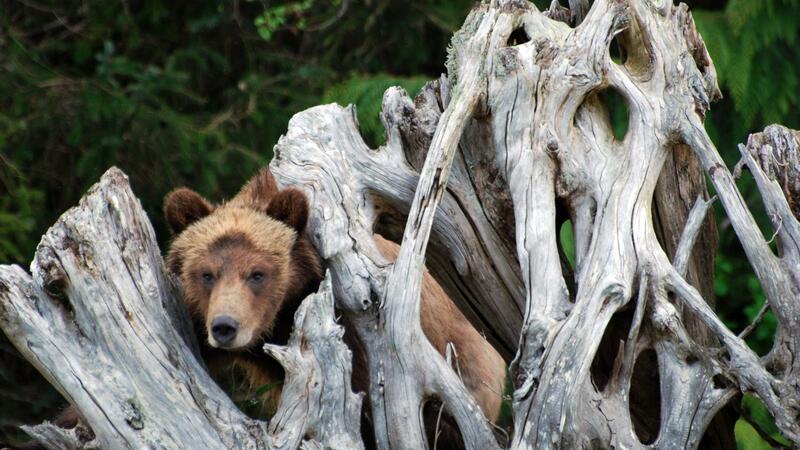 Almost unique and a wonderful way to see grizzly bears and learn about their habitat. What an adventure, starting with the fantastic seaplane flight it just gets better and better. 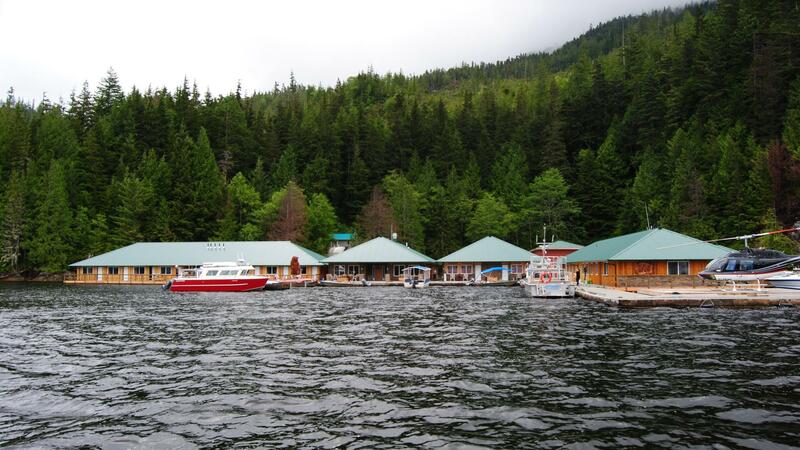 Knight Inlet is the most wonderful place with terrific staff, excellent food and accommodation and non stop activities. it is extremely well organised and no animal viewing time is ever wasted, the surroundings are superb, guides knowledgeable and equipment in excellent condition. there is something for everyone, kayaking, walking, leisurely boat rides, adventurous boat rides and bears all around, although they may be black and not grizzly depending on the season. Out of this world, another one to go back to. 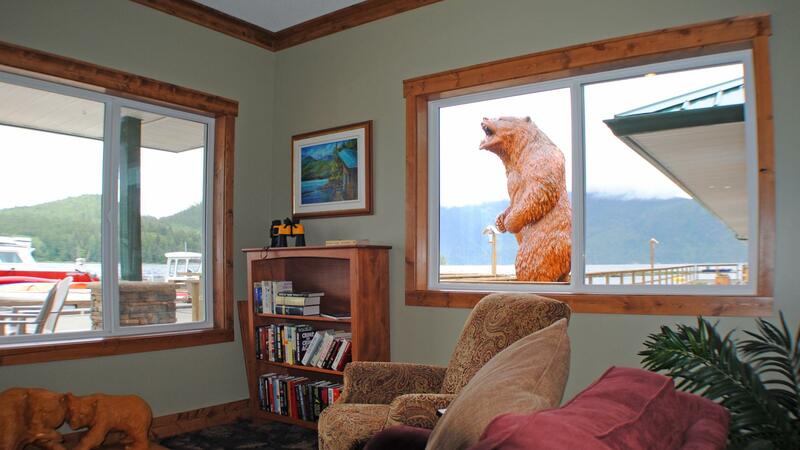 Knight Inlet: Room 9, best of them all. Room was small but comfortable, and you don't spend much time in it! 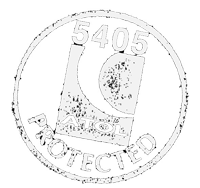 Staff excellent (both guiding and hospitality), food very good, very professionally and thoughtfully run. Great NOT to have wifi for a few days!